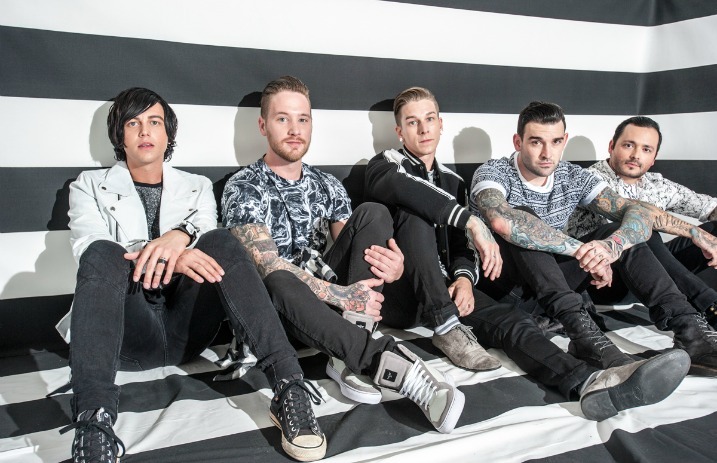 Sleeping With Sirens will release a live acoustic album later this year. Vocalist Kellin Quinn has shared teasers of two separate tracks on his personal Instagram account. Take a listen below and let us know how stoked you are to hear more. #acousticalbum last teaser.. So so excited!